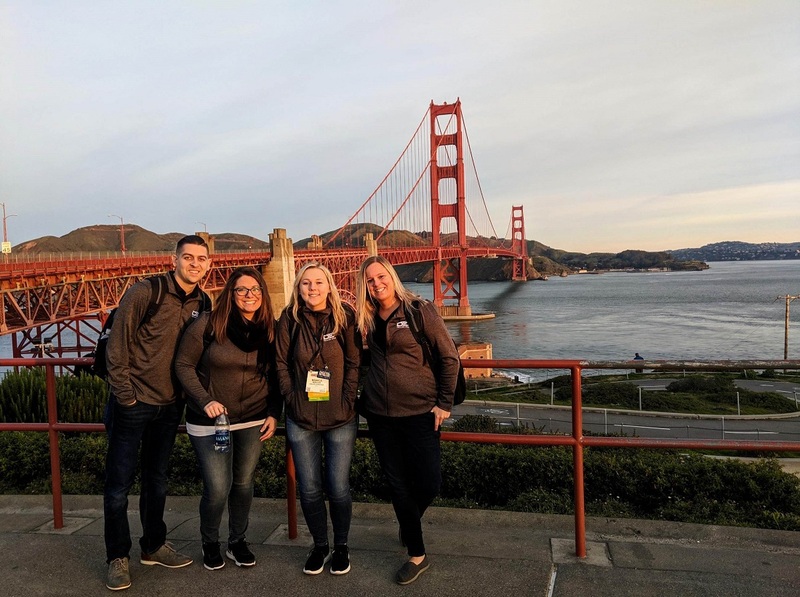 The sold out National Automobile Dealers Association (NADA) Show took place in beautiful San Francisco with around 22,000 attendees looking to take advantage of the most comprehensive educational programs in the automotive industry. 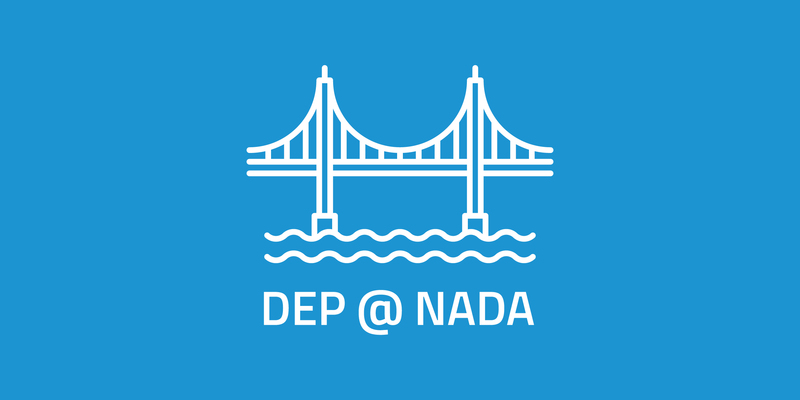 NADA hosts more than 700,000 square feet of exhibits with more than 500 manufacturers and suppliers of the hottest products and Dealer eProcess was excited to be apart of it! Among educational panels and dealer workshops, NADA brought out the best in entertainment. 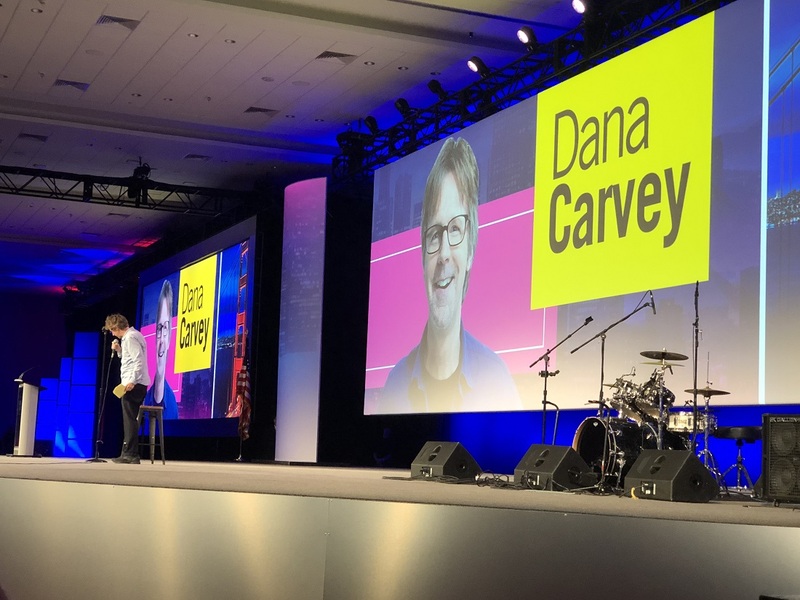 Actor and comedian, Dana Carvey, was the comedic highlight of Saturday night, yet inspiration filled the room as all around badass, Major Dan Rooney, and TV personality, Bill Rancic, dominated the NADA halls on Sunday. If you missed us at NADA and weren’t able to attend the show, keep on reading to check out the highlights and the greatest technology! Digital Retailing has been a hot topic as of late and continued to be a popular conversation at NADA. As consumers continue to shop for vehicles online, shoppers need a convenient way to do so and want user-friendly technology to aid their efforts. Digital retailing tools should be making the online car-buying process easy and enjoyable again, which is exactly what SARA, the Smart Automotive Retailing Assistant, is made to do. Our digital retailing tool helps celebrate the car buying experience and limits the amount of time it takes to shop for a vehicle online, shortening the process to a matter of minutes! SARA is the only digital retailing tool that connects to TransUnion to offer the shopper their real-time credit score. With eAutoAppraise and eCreditApp built in, shoppers can easily and quickly have their trade-in evaluated, get pre-approved, and select their new vehicle in seconds. All of this technology wrapped into one tool changes the game for automotive retail and has proven to bring more qualified shoppers to your showroom. If you’re a dealer interviewing digital retailing vendors, download our Digital Retailing checklist here. NADA would not be complete without their educational panels and some words of inspiration from this years guests. This year featured PGA professional, philanthropist, author, and fighter pilot, Major Dan Rooney, and TV personality and bestselling author, Bill Rancic. Major Dan Rooney left us feeling inspired and excited to take what we learned back to DEP. His lessons on team accountability and ultimately having your team’s best interest at heart is what DEP is built on. We believe in collaboration and understanding in order to provide our dealers the best tech and customer service. Rooney is also the founder of Folds of Honor – a non-profit organization that provides scholarships to the spouses and children of military service members disabled or killed on duty. To learn more about Folds of Honor or to donate, click here. 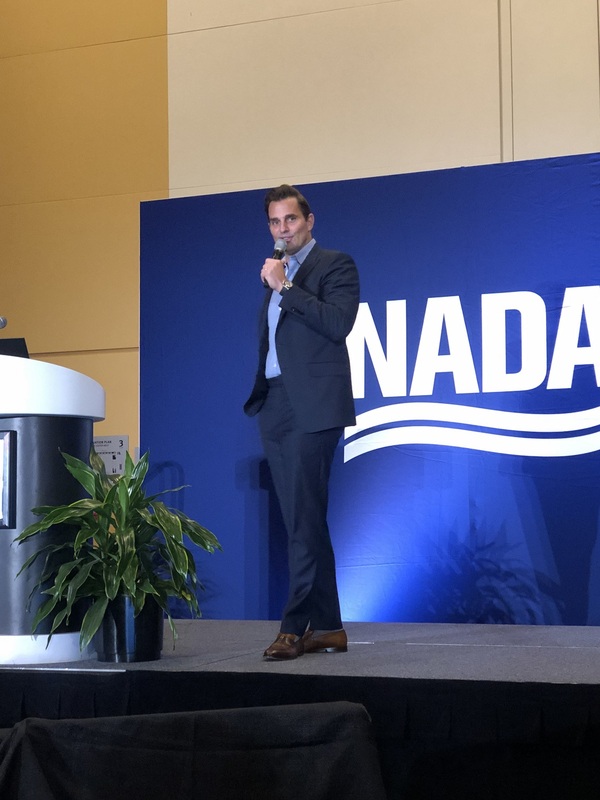 NADA continued to inspire us with TV personality and entrepreneur, Bill Rancic. Bill Rancic may best be known for winning NBC’s, The Apprentice, but he’s also a motivational speaker, restaurant proprietor, and real estate developer. What could make Rancic any cooler? How about the fact that he’s a Chicago-native, just like DEP! 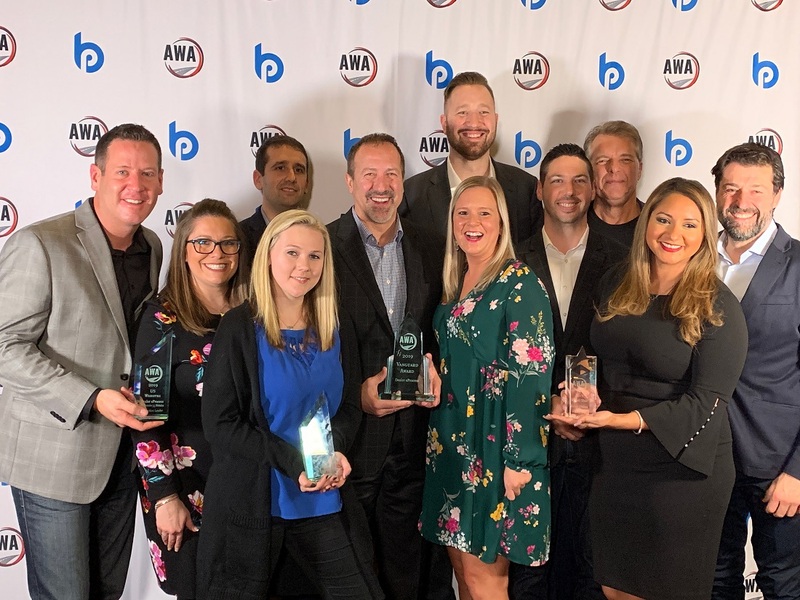 This year at NADA we were especially grateful because we were honored to receive four 2019 AWA Awards and one award from DrivingSales! 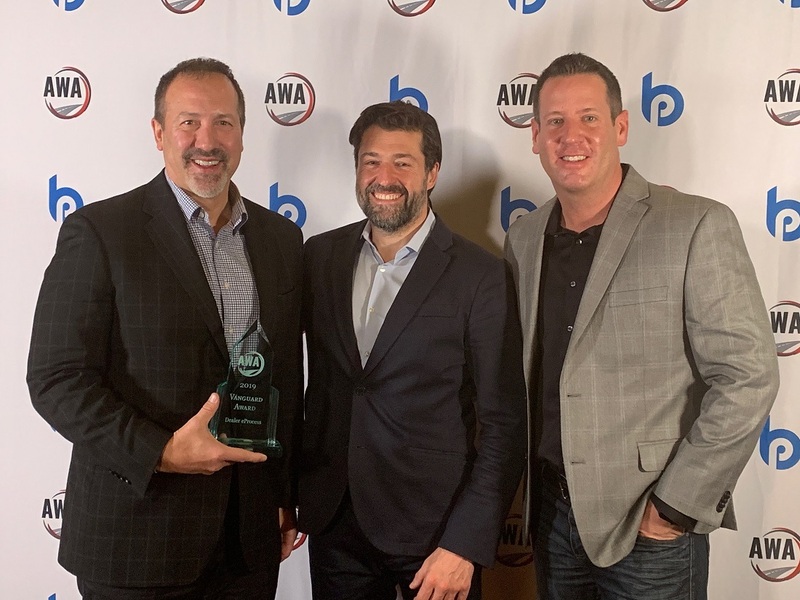 You can read the entire press release about our AWA wins here. 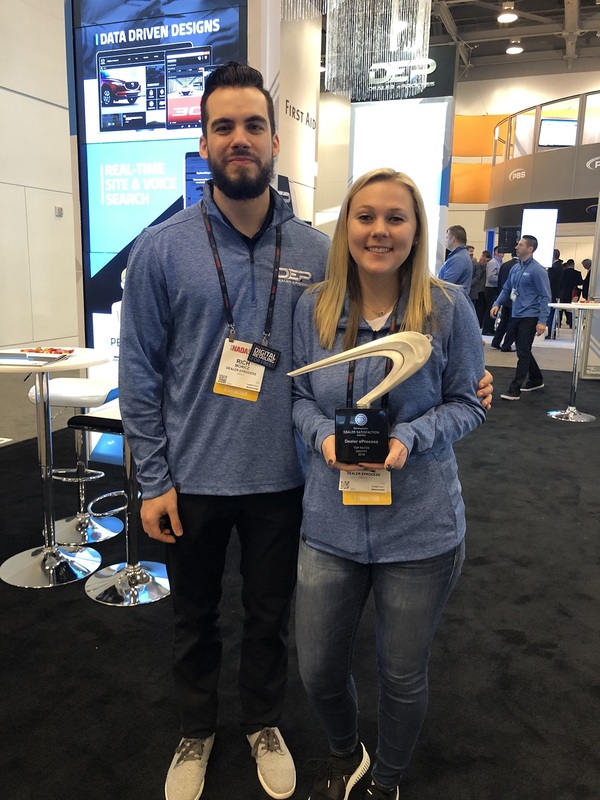 We were also awarded the 2018 Top Rated SEM/PPC award in the ninth annual DrivingSales Dealer Satisfaction Awards. This award is truly humbling considering it is based on dealer satisfaction as each rating comes from a real dealership employee. You can read the entire press release about our PPC/SEM DrivingSales win here. This year’s NADA couldn’t have gone any better. We love having the opportunity to connect with our dealers and amazing partners. It’s always a pleasure being able to demonstrate our latest technology and we strive to improve everyday. Check out some of our favorite pictures from NADA! If you’d like to learn more about Dealer eProcess and our award-winning dealer services, fill out the form below and a representative will be in touch.